100% free online video editor, online video cutter, video rotate editor and more, helps you to trim video, edit video for YouTube and so on. 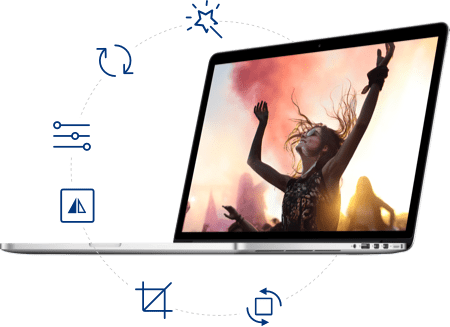 Why Choose KeepVid Online Video Editor? KeepVid Online Video Editor is a free online video editor which provides you several helpful features, including online video trimmer, online video cutter & cropper, online video rotate editor, flip video editor and online video converter. With the help of KeepVid Online Video Editor, you're able to edit your video for YouTube, trim MP4 for your mobile, or adjust brightness of your video with very easy clicks. Add video to KeepVid Online Video Editor by dragging and dropping, or clicking the Add Files button. Now you can edit video with Trim, Crop, Adjust, Rotate, Flip and Convert functions easily. 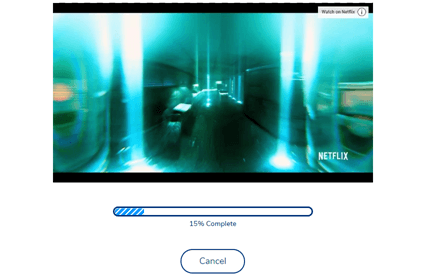 Click the Start Now button to start applying the changes to your video. KeepVid Online Video Editor keeps the original quality of the video if you don't change the resolution. 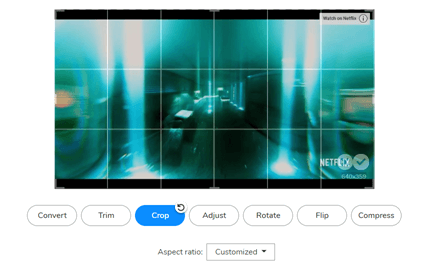 KeepVid Online Video Editor enables you to select resolutions for the output video with ease. This online video editor enables you to apply changes to your video without waiting. 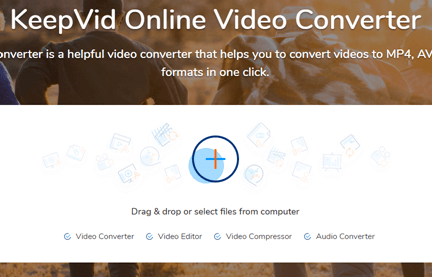 You can convert and edit more than 50 kinds of video files online easily. This online video editor allows you to edit videos in your Google Chrome and Firefox perfectly. This online video editor finishes all the video editing work on your compuer, and doesn't host any of your information. 1. Does KeepVid Online Video Editor ask for a charge? No. All the features you use on KeepVid.com are 100% free, besides KeepVid Online Video Editor, you can also use KeepVid online video converter, online video compreesor, and online audio converter with ease. 2. Which Video Files are Supported by KeepVid Online Video Editor? KeepVid Online Video Editor fully supports more than 50 popular video formats to edit, such as MP4, MOV, VOB, etc. 3. Why does My File Failed Upload? If you come up with the file uploading issue before the process reaches 100%, please check whether your Internet connection is stable; If the issue still happens, please share the media file to contact@keepvid.com, and KeepVid Tech Team will solve the problem for you. 4. How Do I Save My Video After Edting it Online? When the editing process is finished, KeepVid.com will navigate you to the Success page, and you're able to download the video to your computer by clicking the Download button.